Results can be found HERE for the Ospreys, and HERE for the Solos. The event Report can be found HERE and pictures can be found HERE. The successful and popular Traveller's Series continues in 2019. 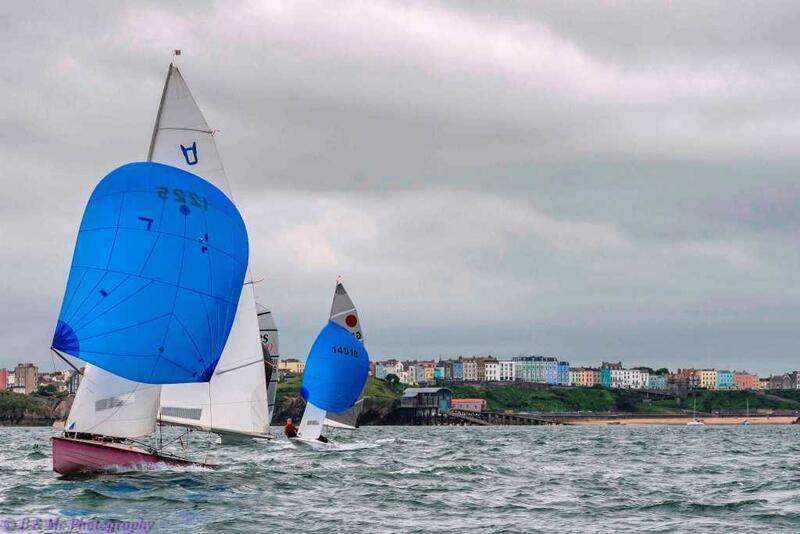 Llandegfedd boats have supported the series in the past and we have included their venue this year as a result as well as visits to perennial favourites Saundersfoot, Tenby and Mumbles before finishing the series at Tata Steel. This is an Open Event, inviting others from around the region to enter and join in the fun FREE of charge. 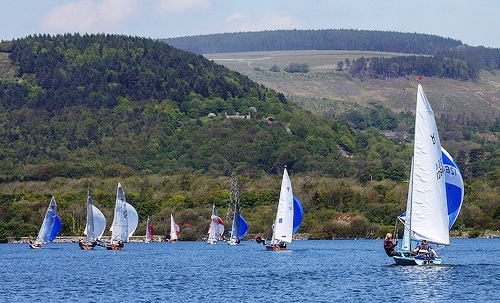 A great weekend of sailing and socialising met with light airs at the pond. Past event results can be found on our results page of this website.